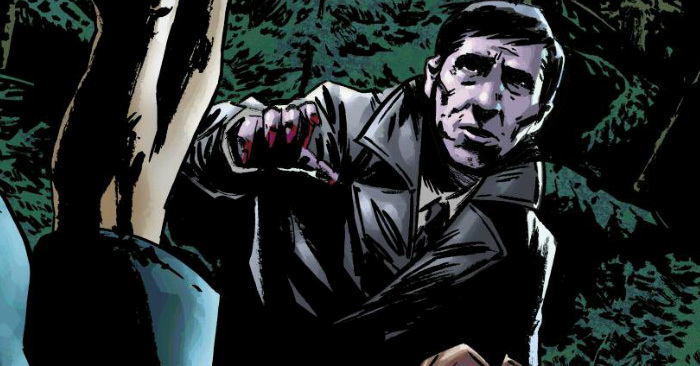 Dynamite is offering the first issue of its DARK SHADOWS comic series for free online today. It's part of a company wide sale at Comixology, which is sees digital editions of such comics as ARMY OF DARKNESS, BATTLESTAR GALACTICA, ALICE COOPER (yes, he has his own series) and DARK SHADOWS slashed to just 99 cents each. The sale ends Aug. 5. You can find the entire sale page HERE, and read the first issue of the monthly title below.